This vibrant neighborhood boasts a dynamic, vibrant community and a diverse assortment of homes. Whether they choose to live in a stately Edwardian or a mid-century condo, all Mission residents enjoy warm weather and access to some of city’s best dining, shopping, and cultural experiences. The neighborhood is bound on one side by bustling Valencia Street, a hip commercial stretch overflowing with wonderful eateries, hip boutiques and bookshops, as well as lively bars and music venues. The block of 18th Street between Dolores and Guerrero is a culinary destination, with renowned restaurants Delfina and Tartine, not to mention the famed local grocer Bi-Rite, all located on one block. Valencia Street is a bustling commercial stretch overflowing with wonderful eateries, hip boutiques and bookshops, lively bars and music venues. 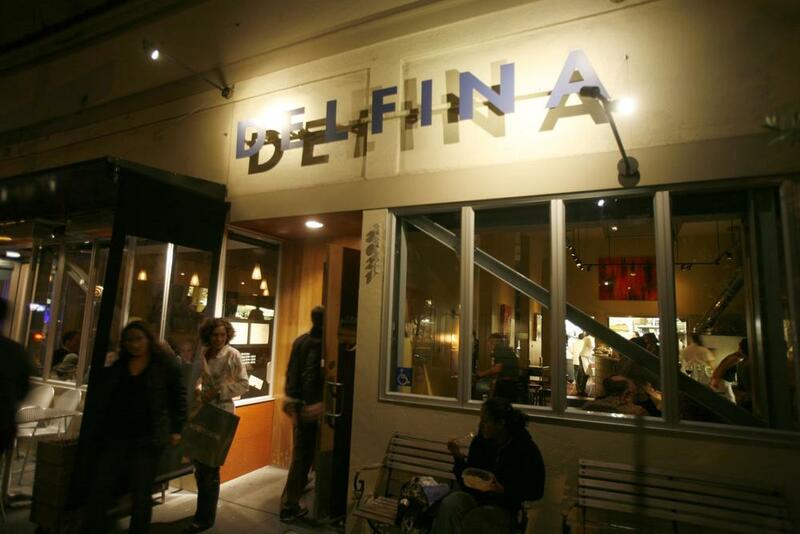 The block of 18th Street between Dolores and Guerrero is a dining destination, with establishments such as Delfina attracting foodies from all over the city. Bi-Rite grocery store is a neighborhood institution, specializing in locally sourced, organic foods. A Bi-Rite ice cream shop is located right across the street. The 826 Valencia Writing Project, established by author and publisher Dave Eggers, provides educational workspace and free tutoring for kids. Mission Dolores, at the corner of 16th and Dolores, is one of the two original missions in San Francisco and the oldest standing building in the city. Charming, hilly Dolores Street is shaded by palm trees and lined with grand Victorians.